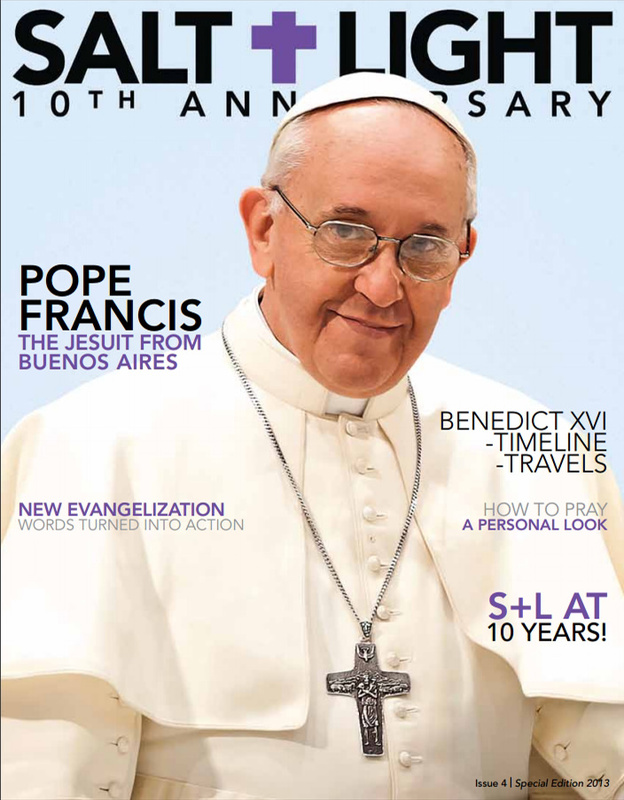 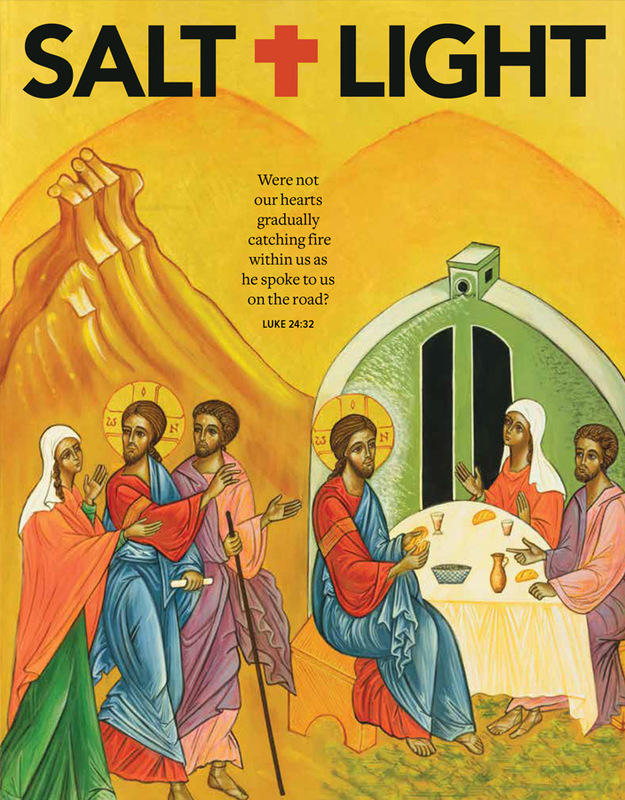 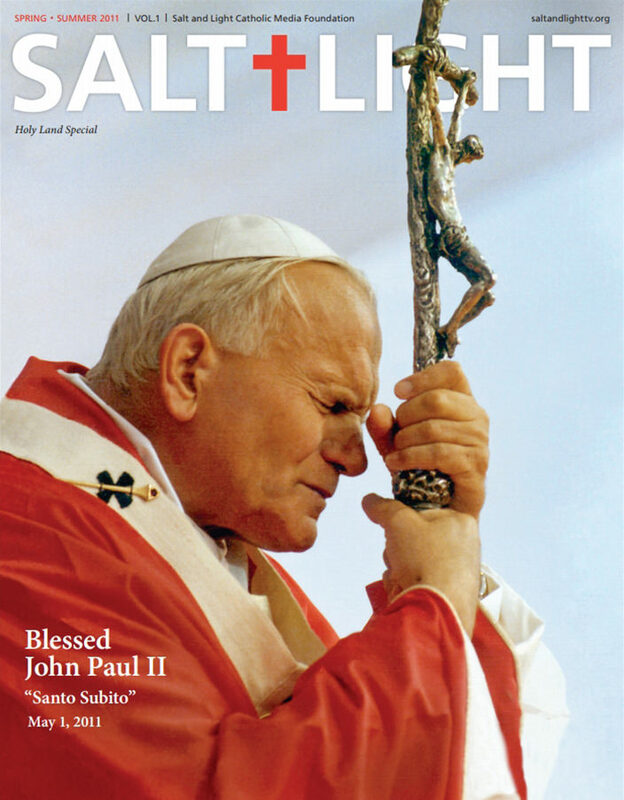 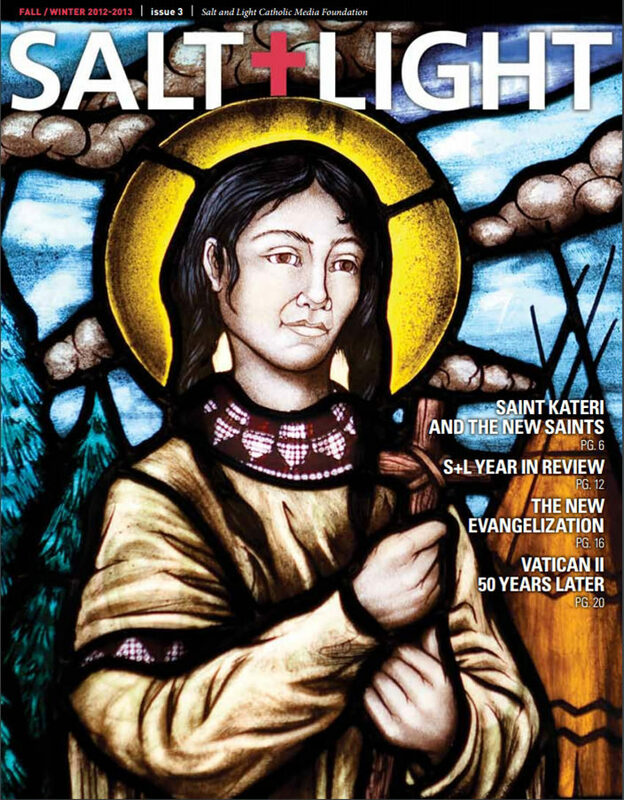 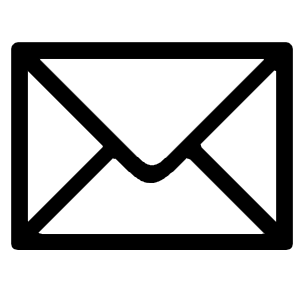 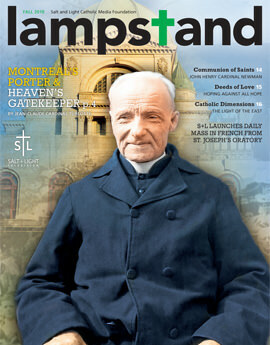 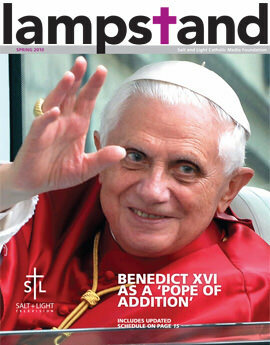 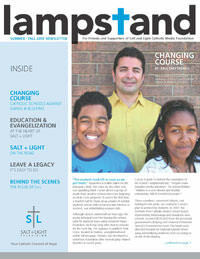 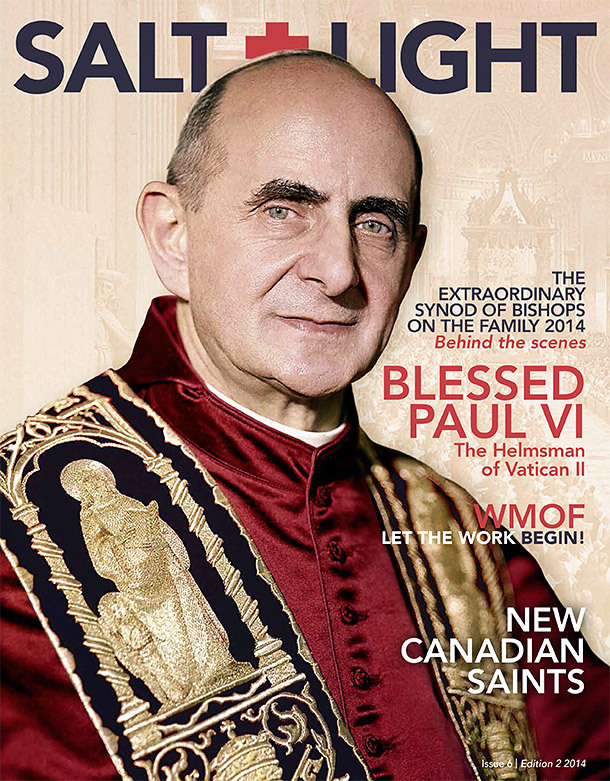 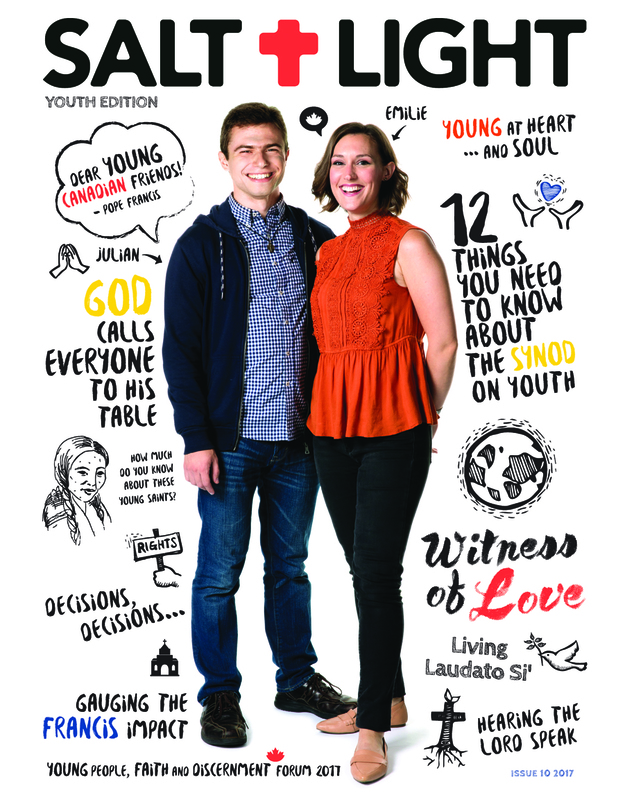 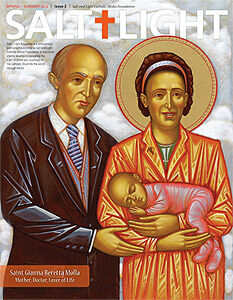 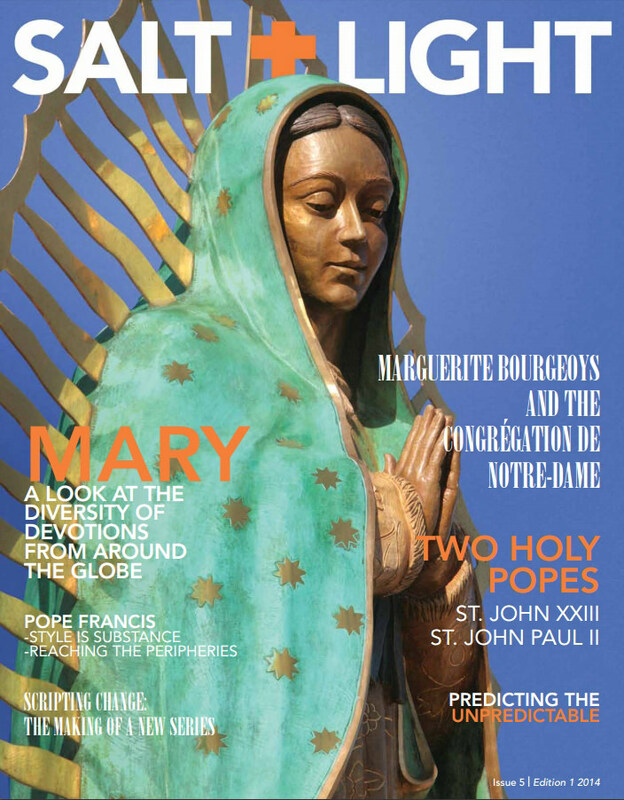 Salt and Light Magazine is a high-quality publication that is widely distributed throughout Canada and internationally. 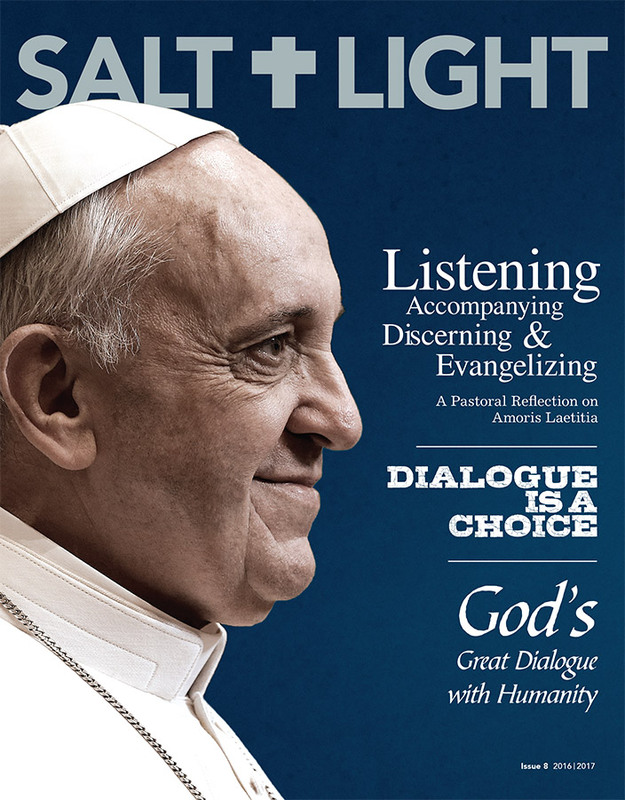 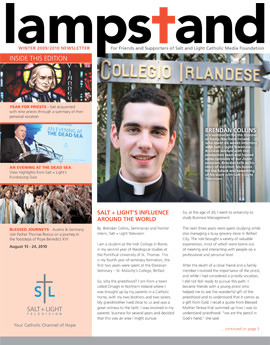 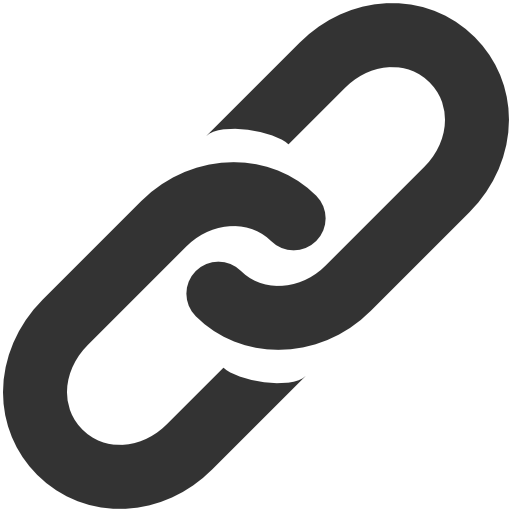 The publication features guest columns, in-depth features and highlights from Salt + Light programs and initiatives. 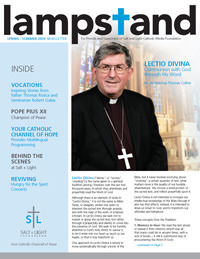 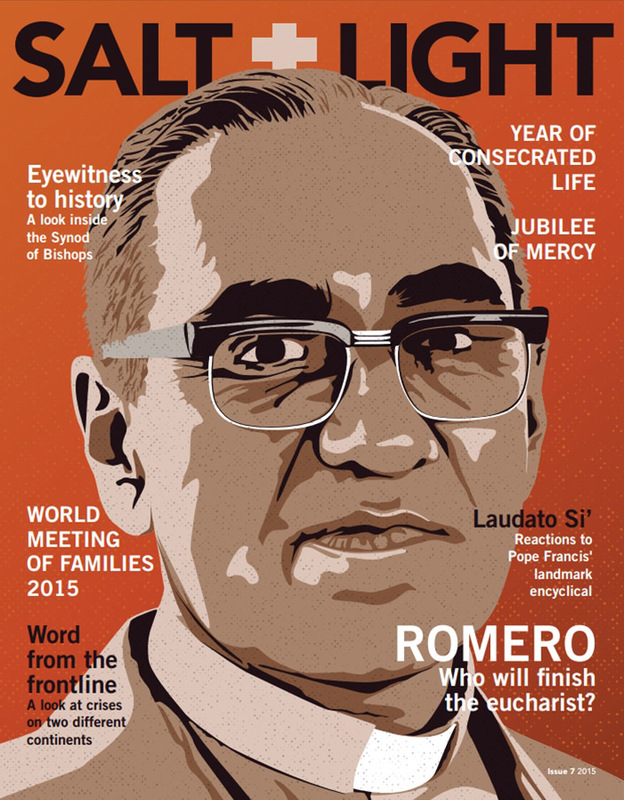 Donors are automatically sent a copy while parishes, church groups and individuals can order cartons or single copies and pay only for the cost of shipping.